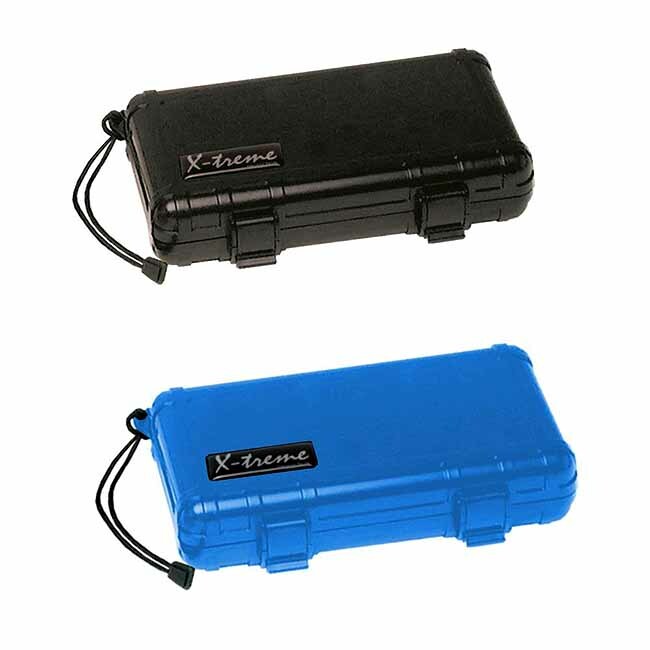 Dive shop online Diving Dry Box Waterproof Case bags Diving Article diving equipment diving accessoirs diving scuba diving Nautec Swiss Caribbean Honduras Costa Rica and worldwide. 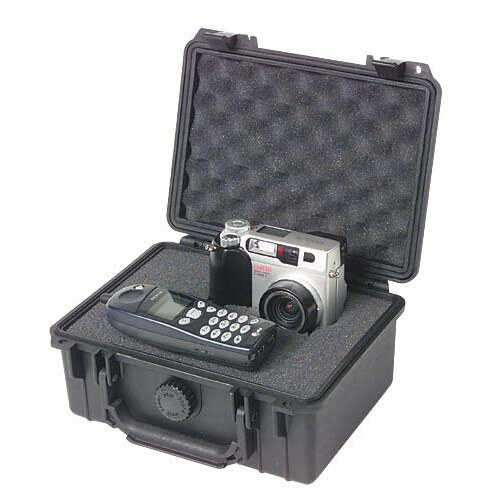 In watertight containers, diving equipment or photographic equipment can be protected from moisture and humidity. 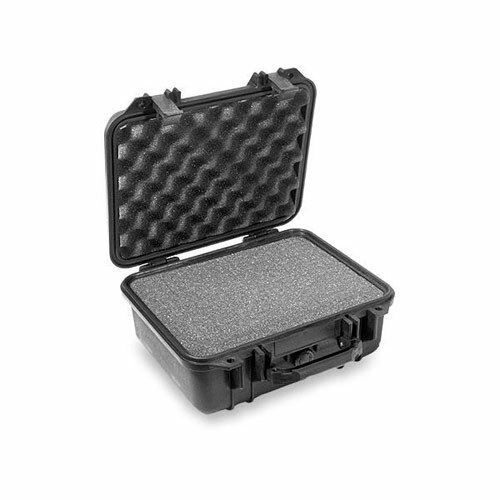 Best Divers, Innovative, Pelicase, Otterbox, Seeman Sub Seac Sub and Trident. Swim buoy and Dry bag dry bag all in one Neu! 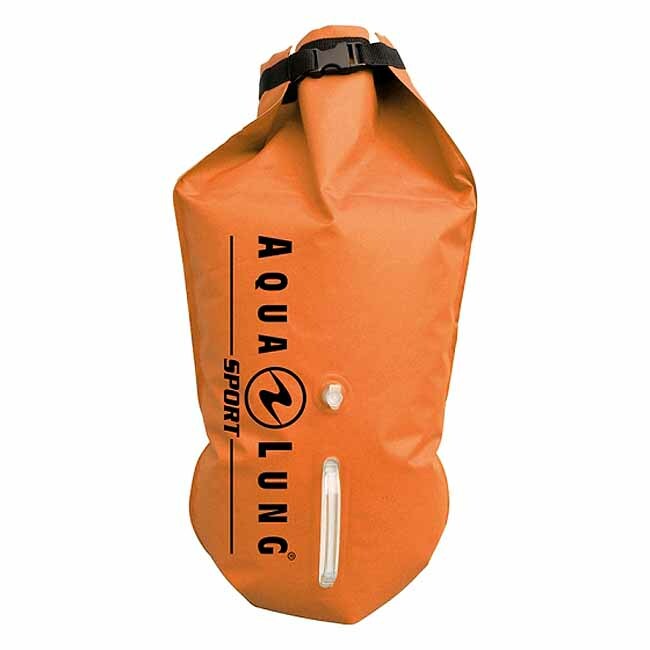 Aqua Lung buoy and dry bag, ideal for swimming and snorkeling, safety buoy and dry bag in one. 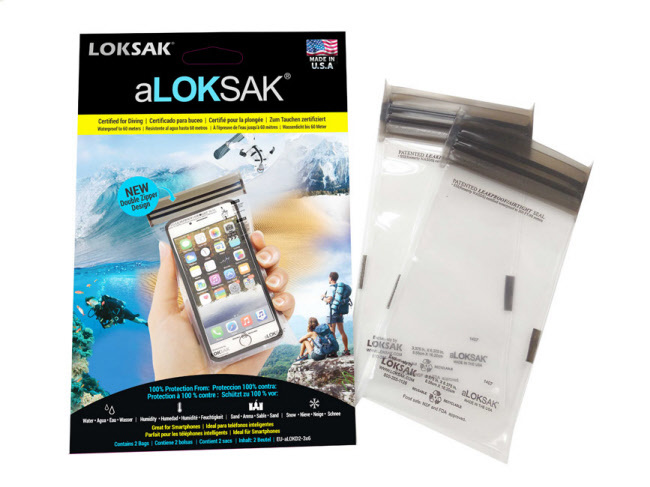 Waterproof bags, pouch to take away, smartphones, documents, money, checks, car keys etc. 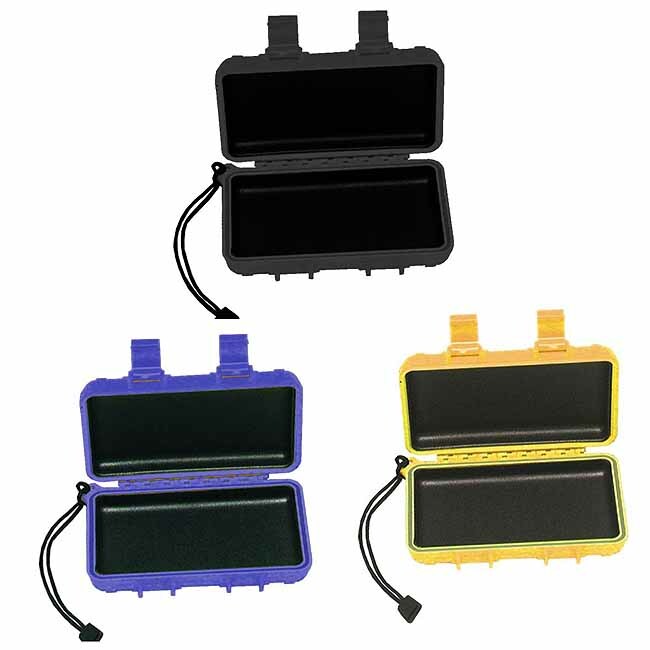 The bags, pouch are waterproof and can be used for diving or snorkeling. 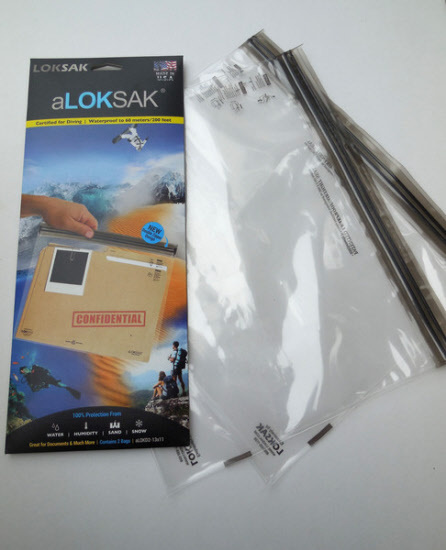 Loksak Waterproof Bags Pouch New! 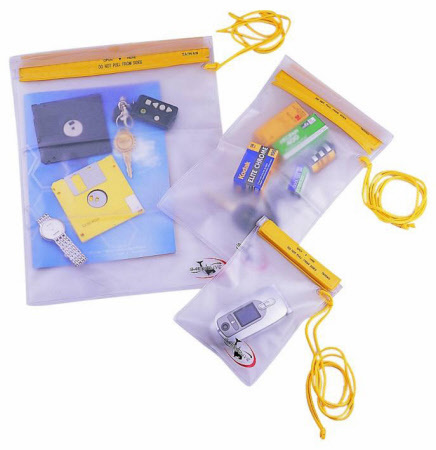 Waterproof bags, pouch to take away documents, money, checks, car keys etc. 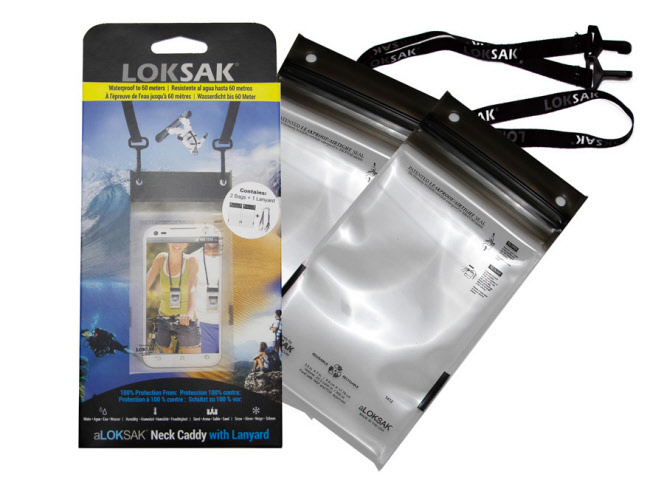 The bags, pouch are waterproof but can not be used for diving or snorkeling. 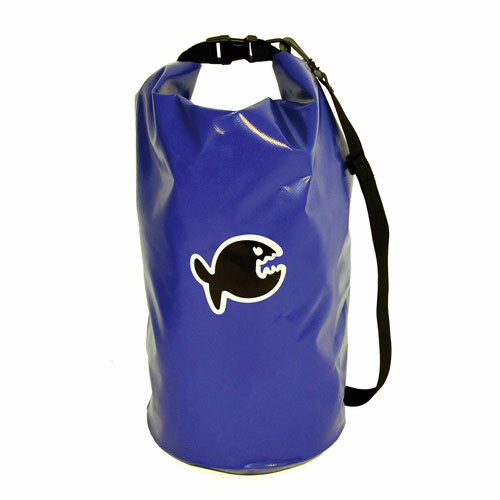 Innovative Dry Bag 10 lt.
Dry Bag to store diving accessories and clothes on the dive boat to keep things dry. 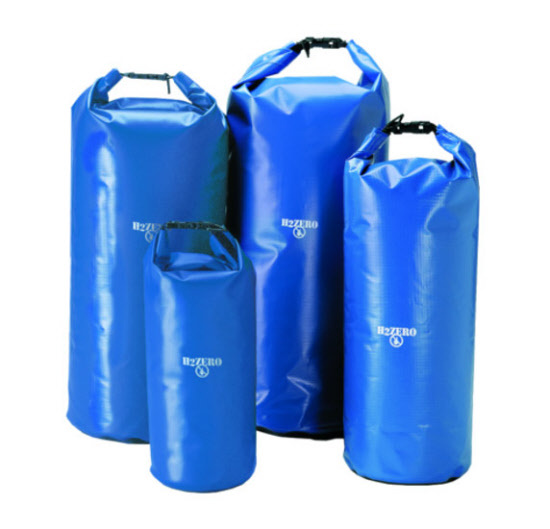 These durable dry bags are available in 4 sizes and feature splash-proof 3 roll closure with D-ring, vinyl body and heavy duty abrasion resistant bottom. 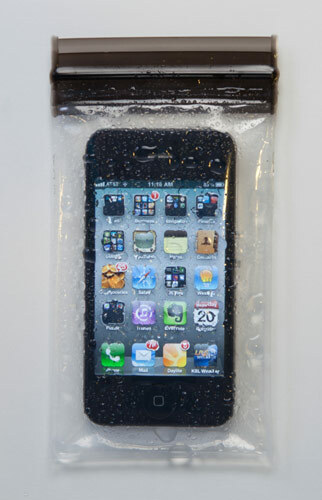 IQ Company Dry Bag for the transportation of things that should not be wet. Perfect for dive boat onto the beach. Volume 20 lt. 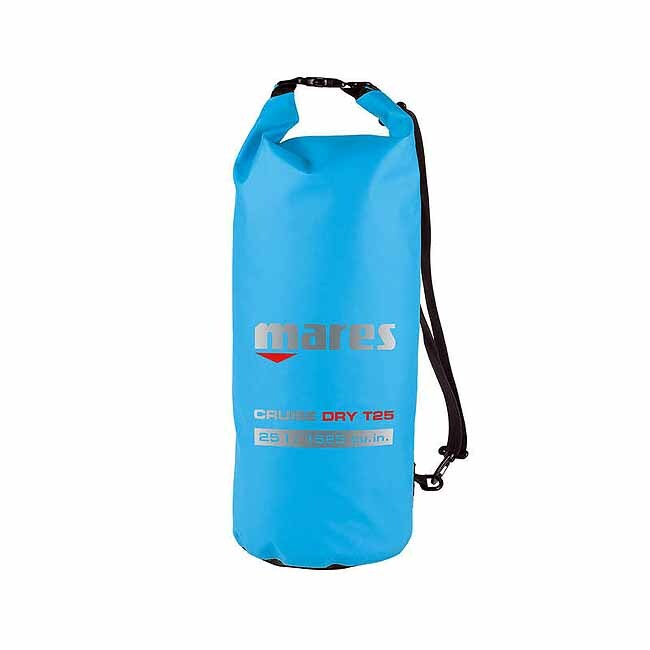 Mares Cruise dry bag 25 lt. 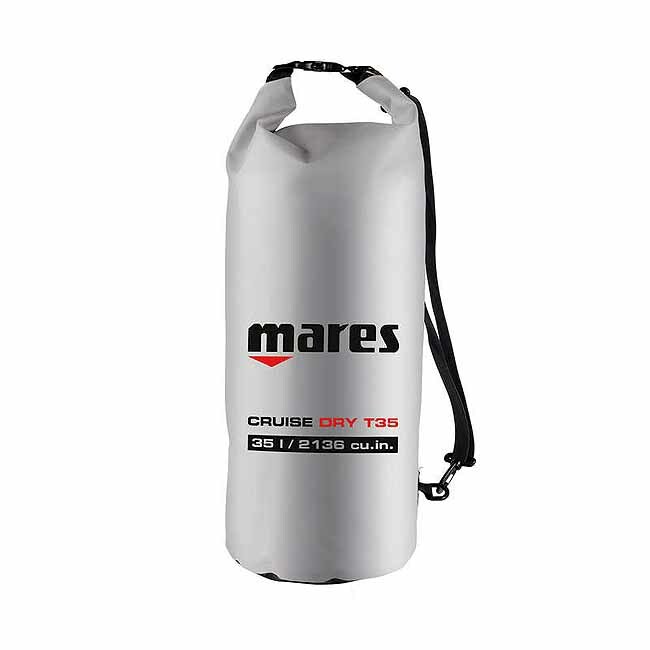 Mares Cruise dry bag 25 lt New! Mares Cruise dry bag 35 lt. Mares Cruise dry bag 35 lt New! 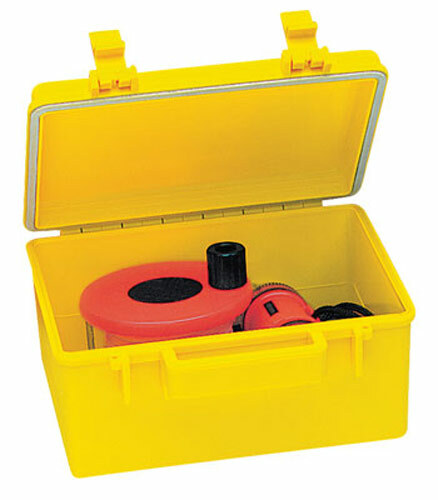 The T35 dry bad has a 35 litre capacity and comes in a bright blue colour. 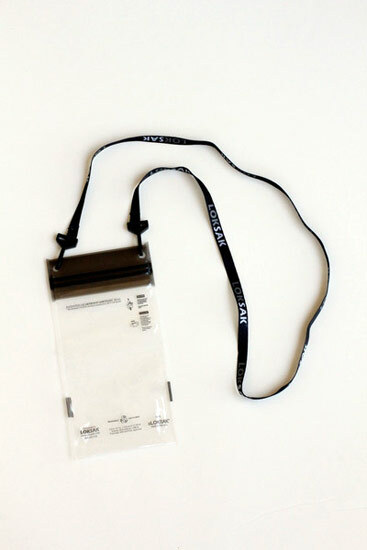 The closing system is very easy and fast: simply roll up the top of the sack, close it with the clip and that's it. 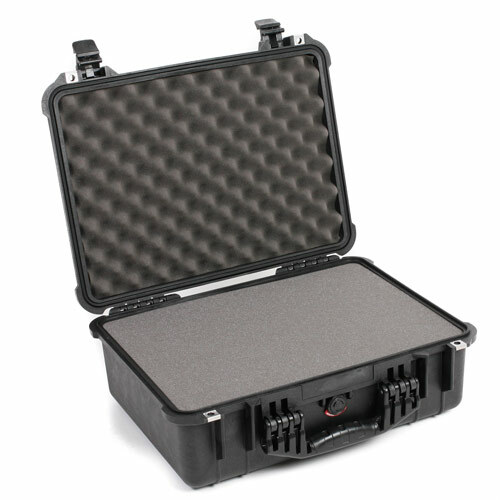 Made from ultra heavy-duty Tarpaulin with PVC reinforcements and thermo-welded stitching it ensures a waterproof seal, as well as resistance to scratches and abrasions. Credit cards, tickets, money, keys, film, personal matters, etc. 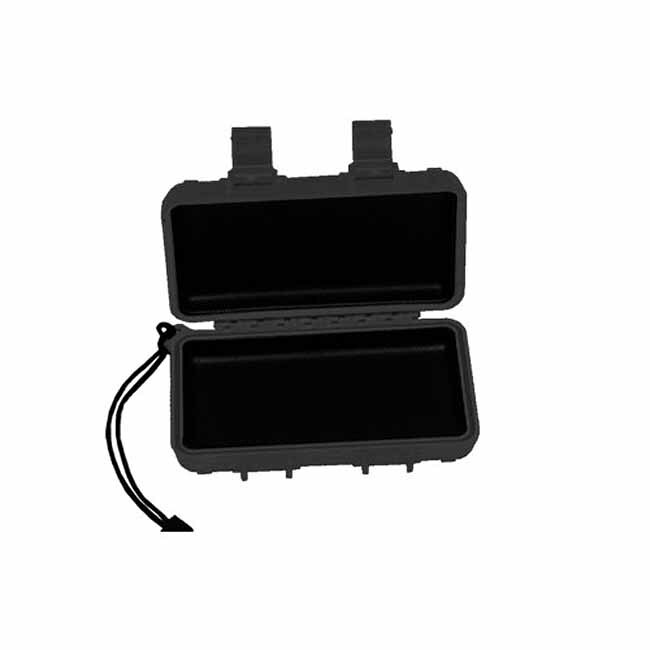 Water and dust resistant seal. 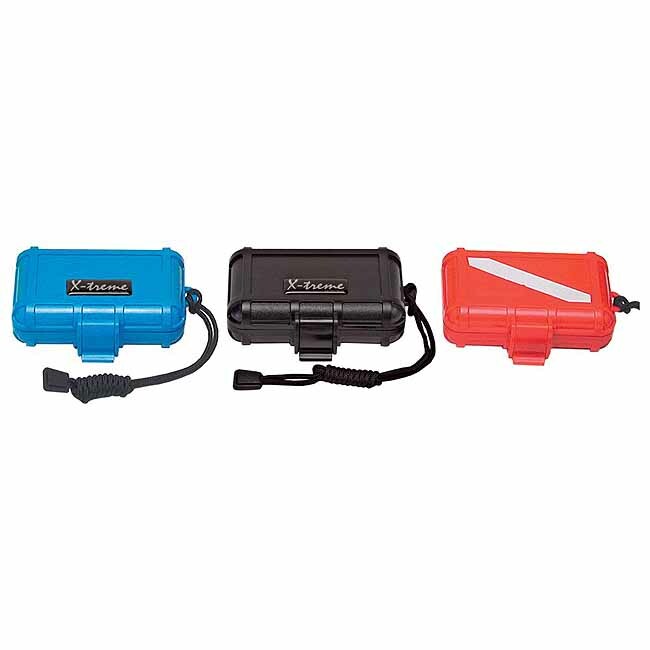 The Waterproof Case with quick opening closure, Cord fuse can be mounted anywhere for extra security. Floats in water. Assorted colors. Inside dimension: approx 18.4 cm x 12.1 cm x 7.8 cm (7.25 "x 4.75" x 3.06 "). 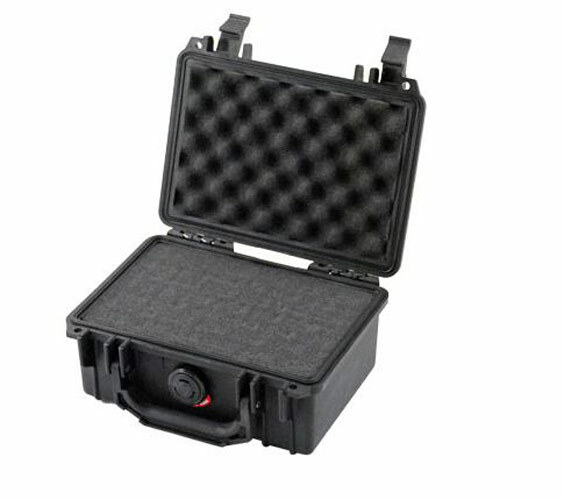 Dimensions: External: approx 23.5 cm x 19.7 cm x 11.4 cm / Indoor: approx 21.6 cm x 15.2 cm x 9.5 cm. 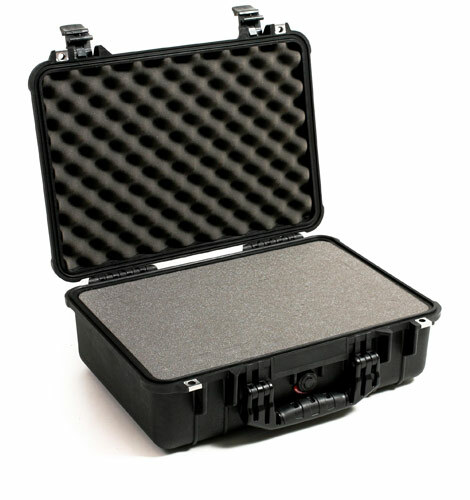 Dimensions: External: approx 27.3 x 24.7 x 17.8 cm / Indoor: approx 24.0 x 18.5 x 16.5 cm. 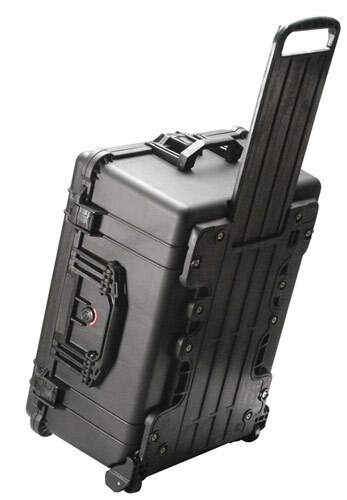 Dimensions: External: approx 34.0 cm x 29.5 cm x 15.2 cm / Indoor: approx 30.5 cm x 23.1 cm x 13.2 cm. 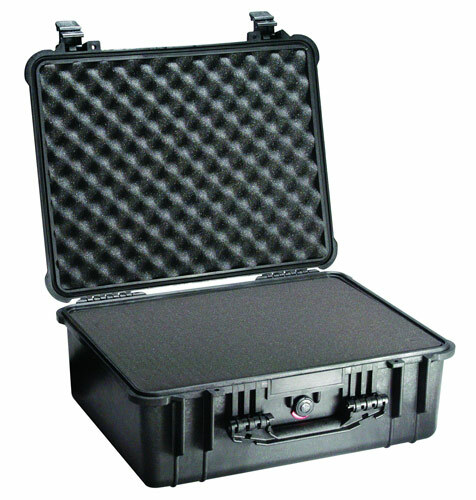 Watertight, crushproof, and dust proof inside about 43.5 cm x 29 cm x 15.5 cm. 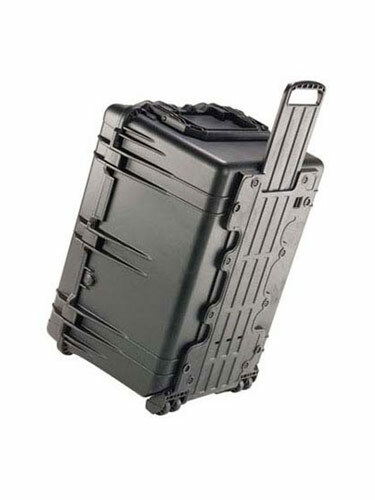 Dimensions: External: approx 46.4 cm x 39.4 cm x 19.1 cm / Indoor: approx 45.7 cm x 32.7 cm x 17.1 cm. Dimensions: External: approx 52.1 cm x 42.5 cm x 21.6 cm / Indoor: approx 48.0 cm x 36.5 cm x 19.5 cm. 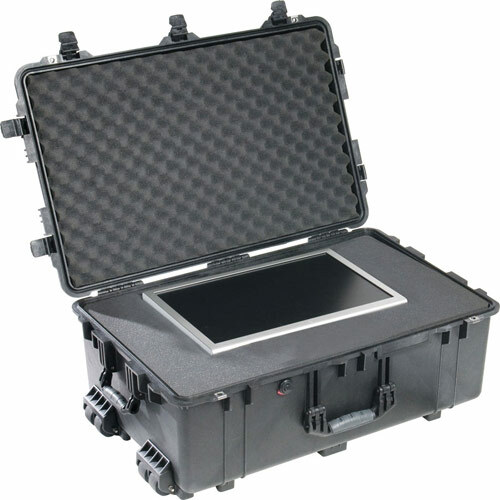 Dimensions: External: approx 59.1 x 52.7 x 22.9 cm / Indoor: approx 55.5 x 43 x 20 cm. 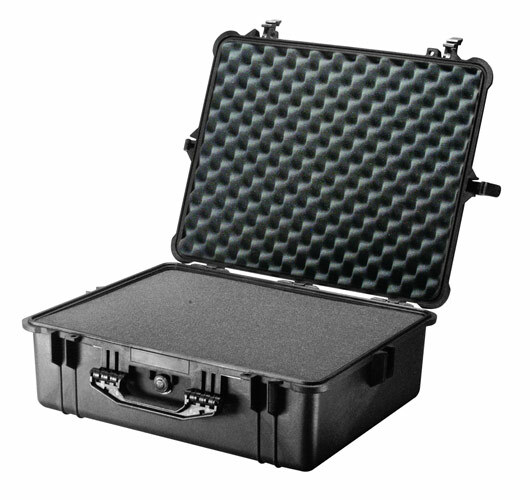 Dimensions: External: approx 62.2 cm x 49.2 cm x 35.3 cm / Indoor: approx 56.0 cm x 43.4 cm x 31.2 cm. Model: with three folding carrying handles / with wheels and extra pull-out handle. Dimensions: External: approx 80.0 cm x 52.2 cm x 29.2 cm / Indoor: approx 73.6 cm x 45.7 cm x 26.6 cm. Model with three folding carrying handles / with wheels and extra fold-Handle. Dimensions: External: approx 80.0 cm x 58.1 cm x 47.9 cm / Indoor: approx 74.0 cm x 52.5 cm x 44.8 cm. Model with three folding carrying handles / with wheels and extra fold-Handels. 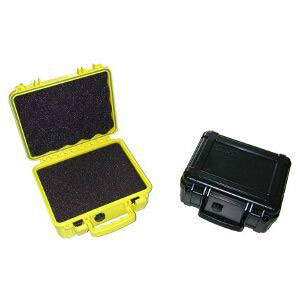 DRY-BOX, camera accessories or containers, waterproof plastic. Interior dimensions: approx 215 mm x150 mm x110 mm. Color: Yellow or black. 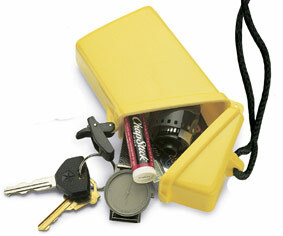 Waterproof container for stowing various utensils. Assorted Colors. 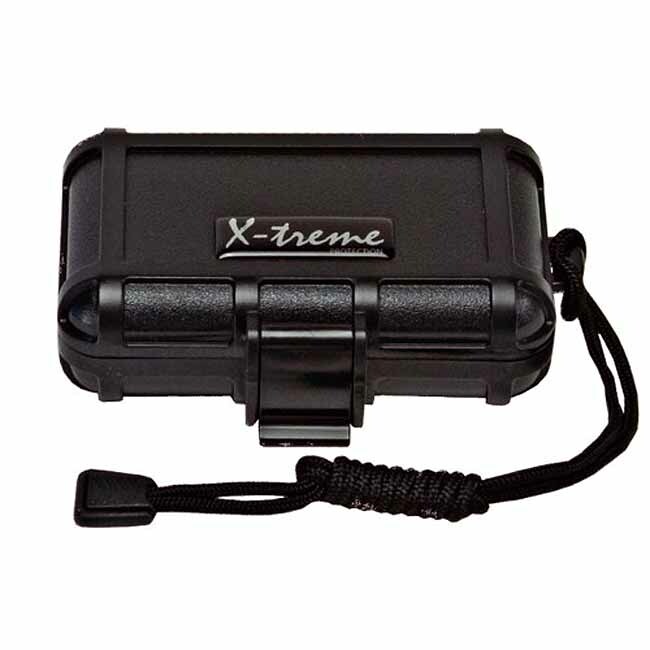 X-treme 1000, waterproof container, interior dimensions: 10 cm x 7 cm x 3 cm, made of fiberglass reinforced ABS waterproof to 30 meters. Only available in black. 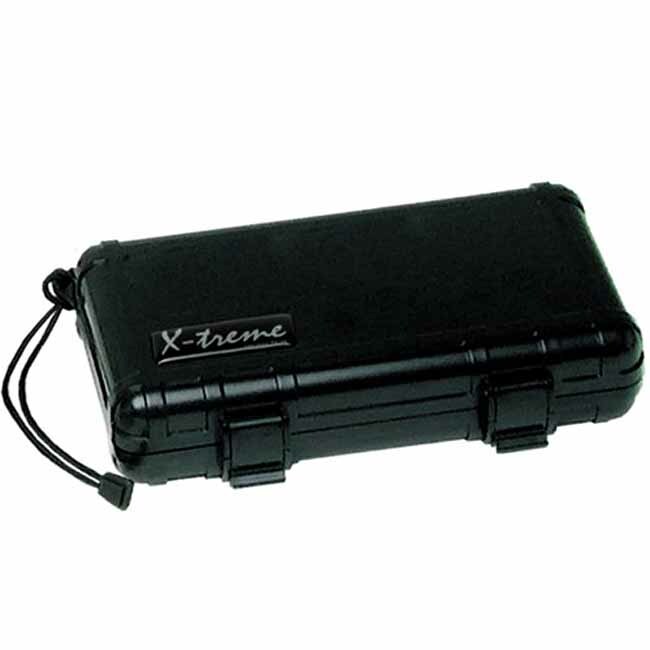 X-treme 2000, waterproof container, interior dimensions: approximately 16 cm x 9 cm x 3 cm, made of fiberglass reinforced ABS waterproof up to 30m. Only available in black. 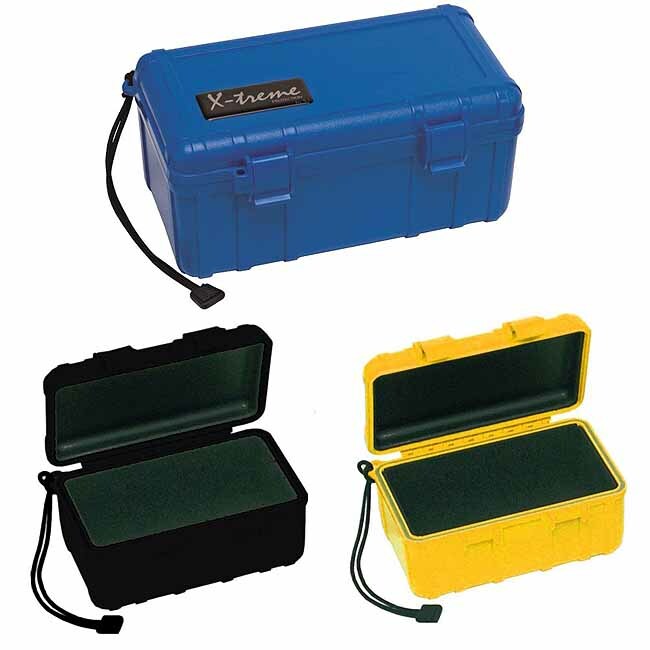 X-treme 2500, waterproof container, interior dimensions: approximately 16 cm x 9 cm x 8 cm, water-resistant fiberglass reinforced ABS by 30 meters. Only available in black. 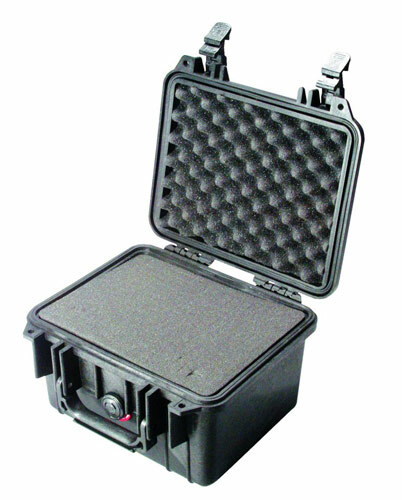 X-treme 3000, waterproof container, interior dimensions: approx 21 cm x 10 cm x 4 cm, made of fiberglass reinforced ABS waterproof to 30 meters. Only available in black. 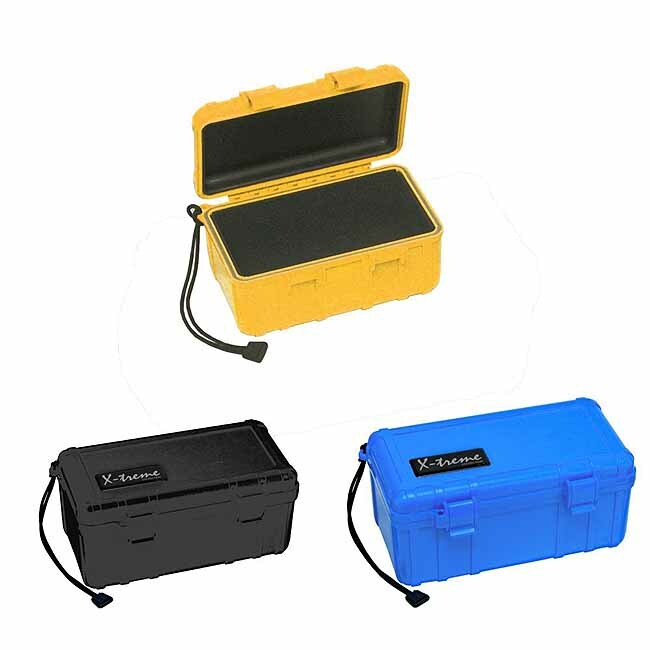 X-treme 3500, waterproof container, interior dimensions: approximately 21 cm x 10 cm x 10 cm, water-resistant fibreglass reinforced ABS by 30 meters. Only available in black. 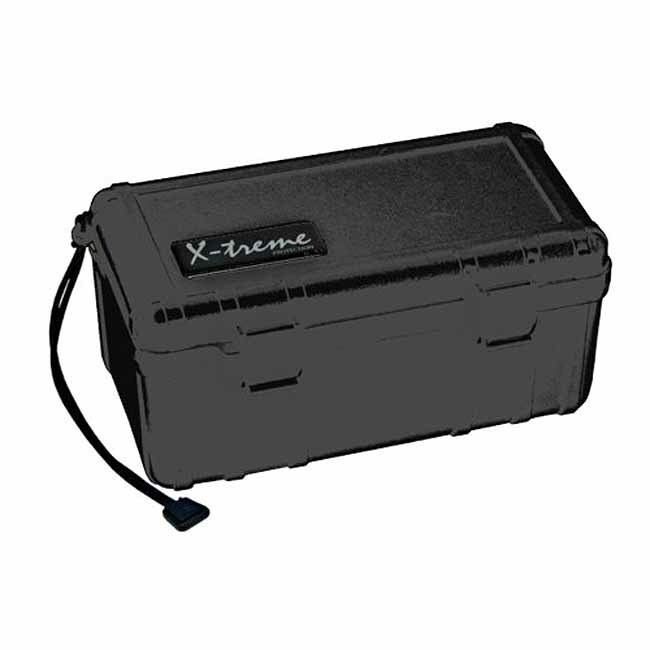 X-treme 5000, waterproof container, interior dimensions: approx 24 cm x 18 cm x 6 cm, made of fibreglass reinforced ABS waterproof to 30 meters. Only available in black.